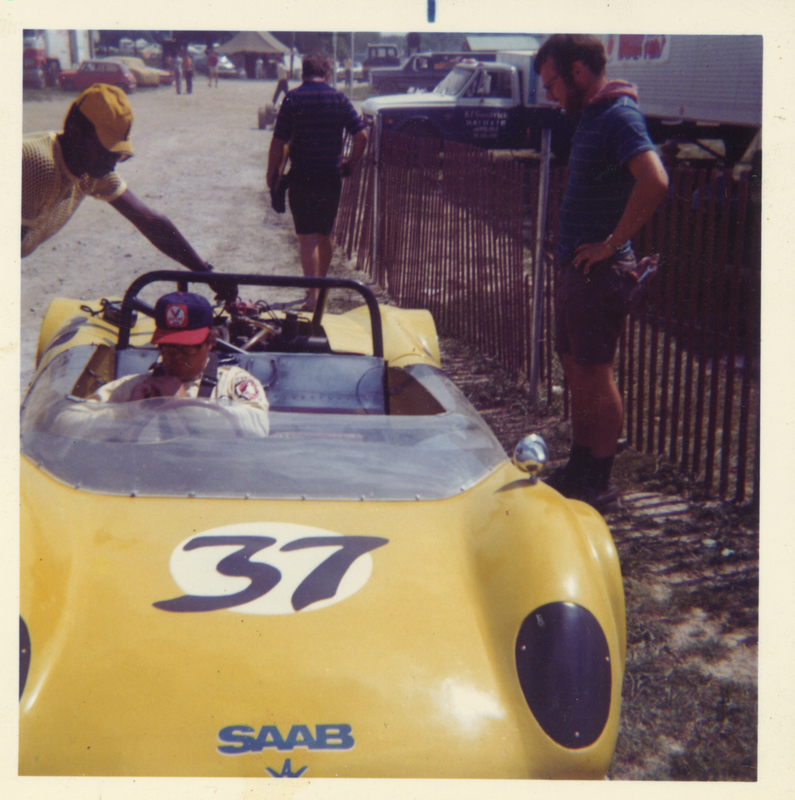 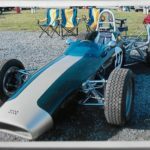 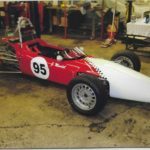 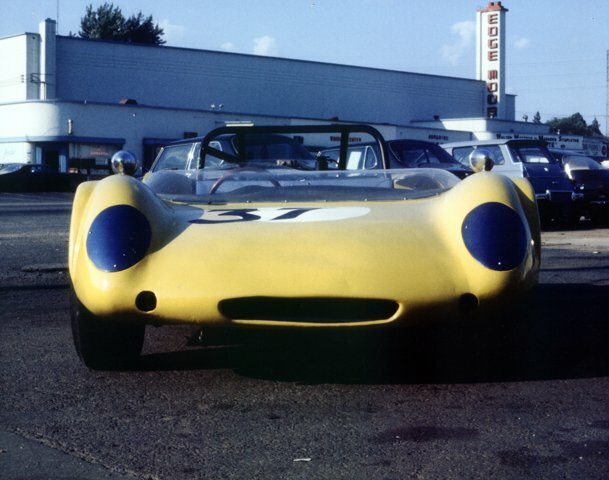 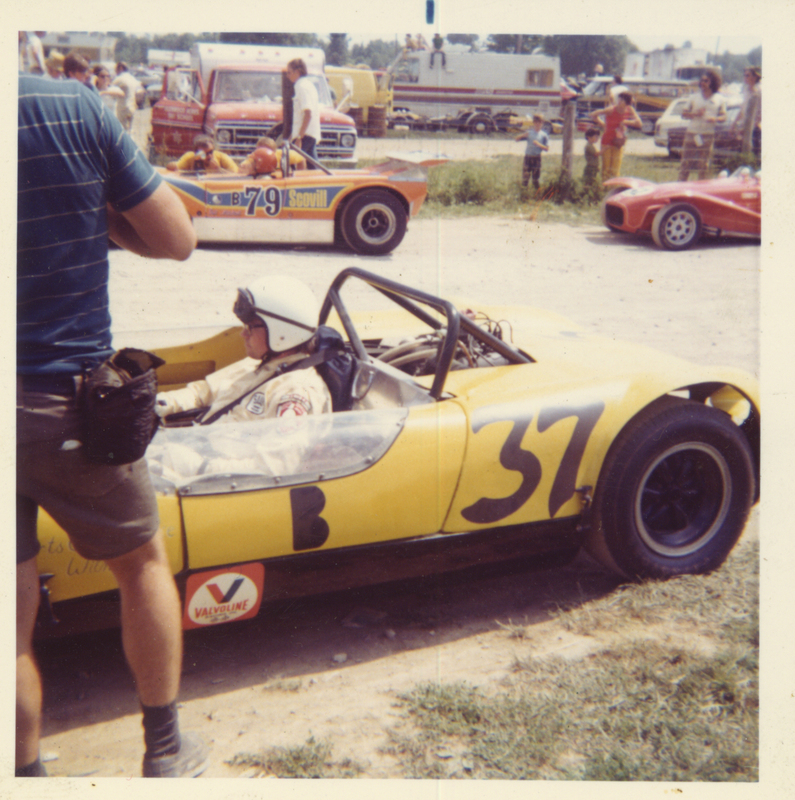 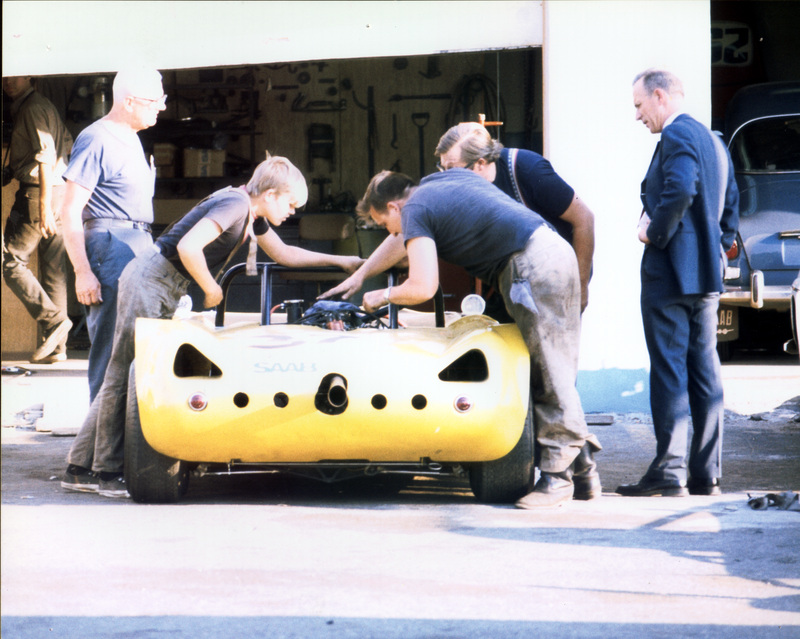 In the 60’s, John “Jake” Jacobson and his friends took a Lotus 23 and fitted it with a SAAB V4 engine. 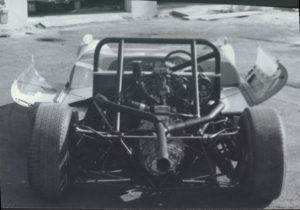 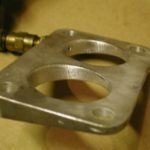 He said it wasn’t really competitive due to the engine’s high center of gravity and weight. 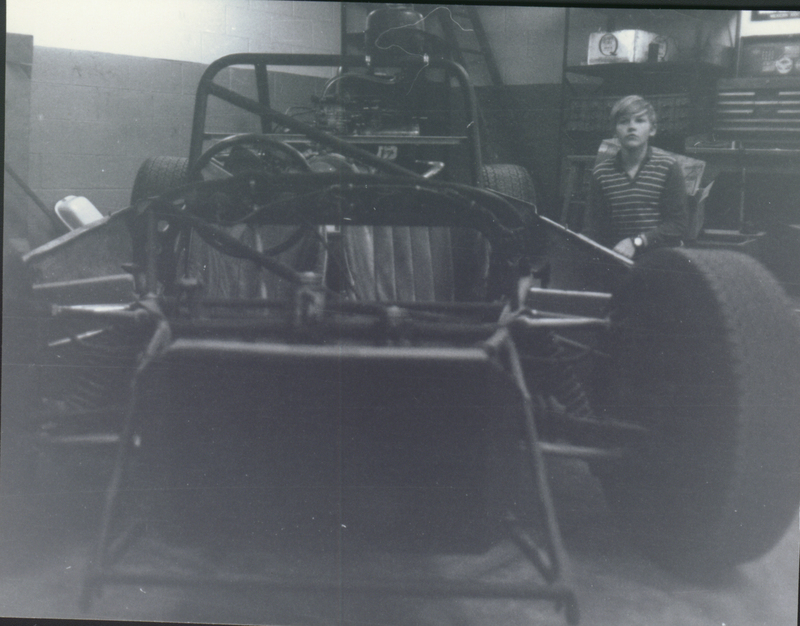 Still cool though. 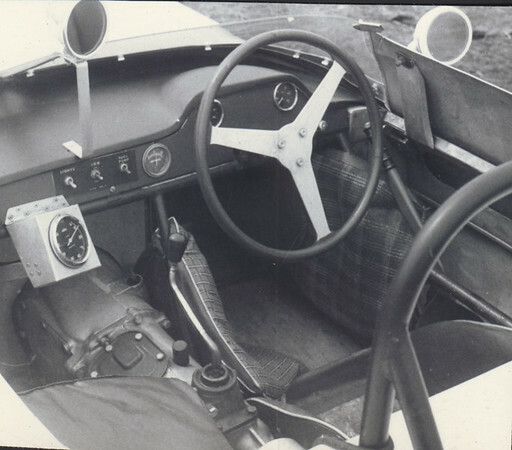 The last two photos are of the car as it exists today (in England). The current owner is Martyn Halliday. 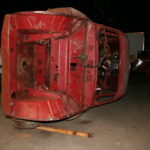 The SAAB engine has been removed but it is good to see the car is active. 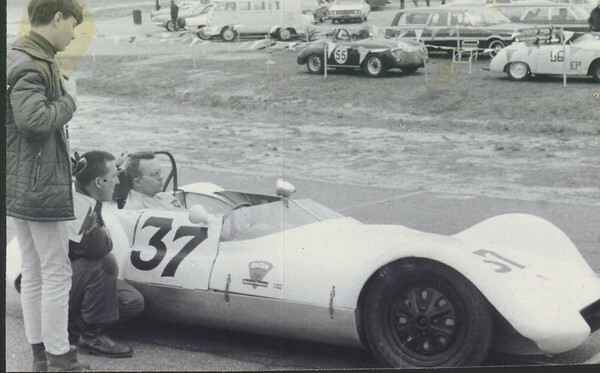 Looking for an Elva Mk.V sports racer driven by John Jacobson on the east coast (Marlboro, Vineland, Limerock) 1963-67. Could that have had the SAAB engine swap? 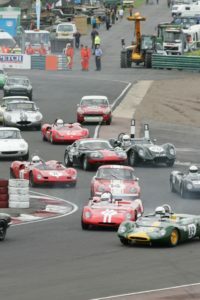 Listed as HSR (HM) “special” difficult to separate from the alloy body car or the 23b, but photo shows an Elva #37 white. 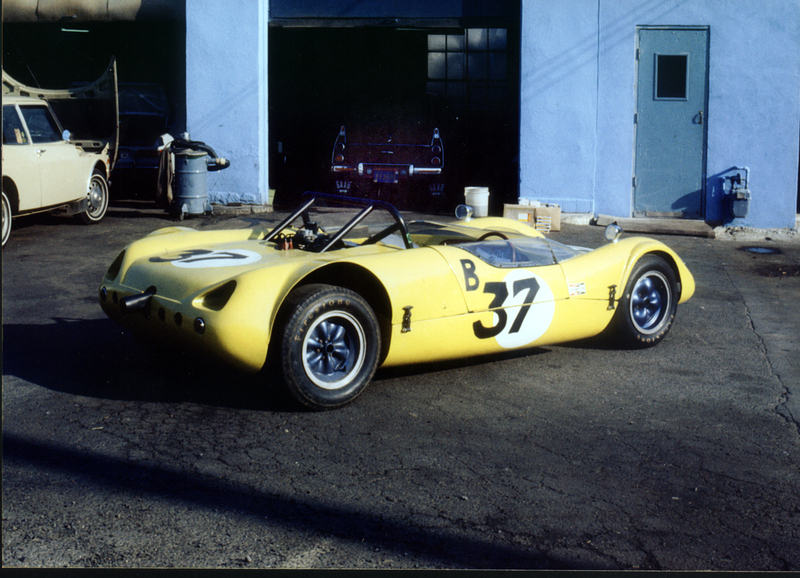 Longshot, but JJ name and #37 too much coincidence. 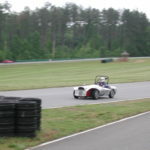 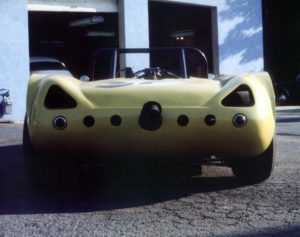 It had a Coventry Climax engine until it blew up on the back straight at Marlboro as Hal Keck passed him in a 427 Cobra. Apparently, it was a rather spectacular sight as the engine dumped oil directly onto the exhaust and created a huge plume of smoke. 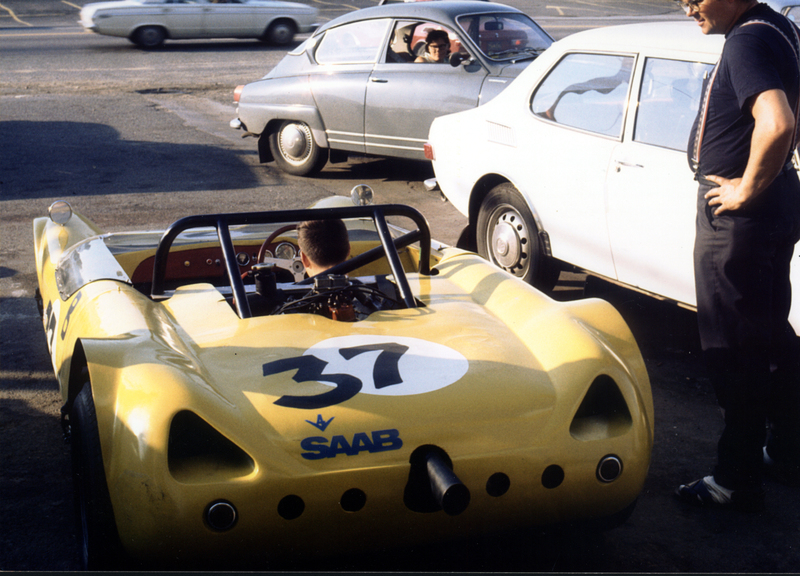 Later, it was owned by David Baker who ran it with the SAAB two-stroke he put in it. I don’t think Jake ever drove it with the SAAB engine fitted. 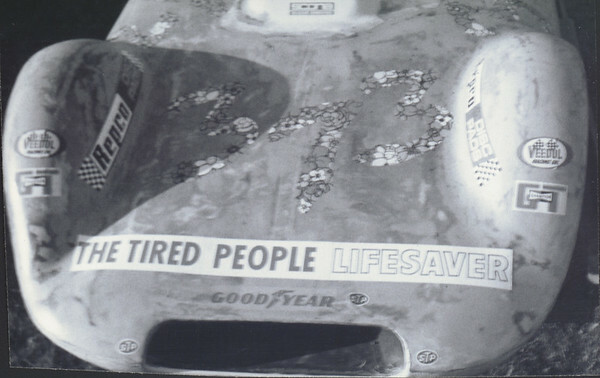 The photo of the nose of the car with #373 in flower stickers was from David’s ownership. 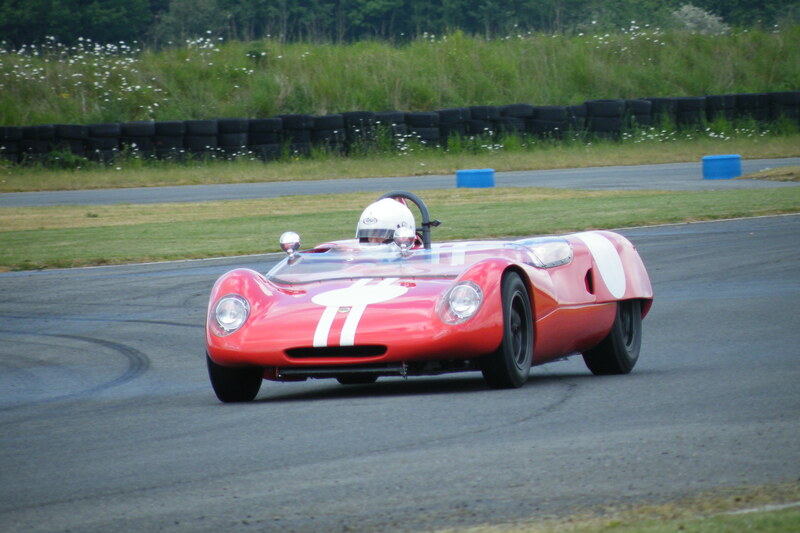 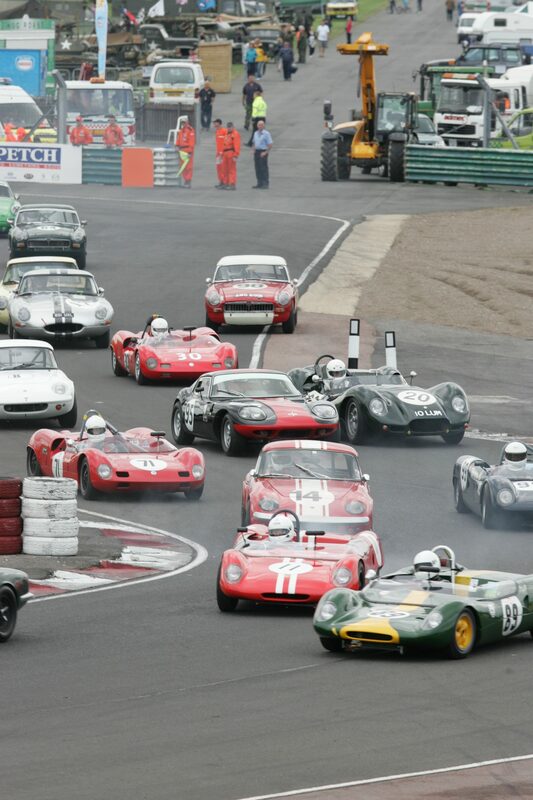 David is still around and currently vintage racing with the VSCCA. The car may have originally belonged to Tommy Thompson. If it is the same car you are thinking of, David and/or Jake’s son Bill could probably tell you more and confirm if my information is correct. 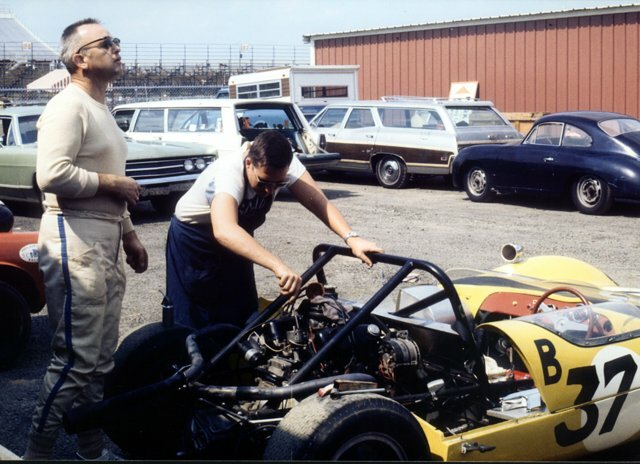 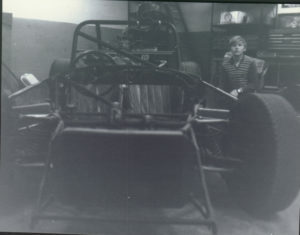 The handsome young gentleman standing next to the car in the one photo is my father.